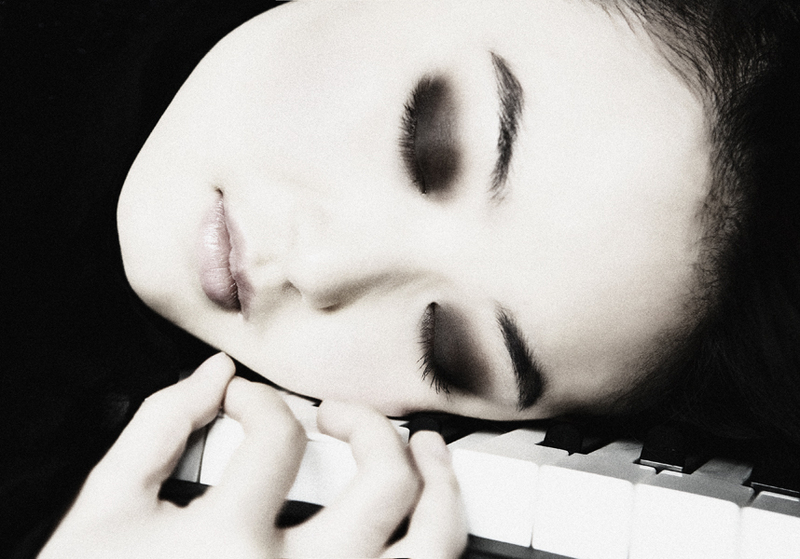 Award-winning Ran Jia is the young Chinese musician described as a 'piano poet with dramatic skill in music-making'. Quite simply she is one of the brightest stars shining in the impressive world of the young Chinese pianists right now! RhineBuzz is pleased to offer you all a very special 2 for 1 ticket offer for this concert. Tickets, just €18 for two, will be available at the ticket desk on the Rhine side of the Tonhalle on Sunday evening if you mention "RhineBuzz' when purchasing. This is the 'back stage' entrance to the Tonhalle.